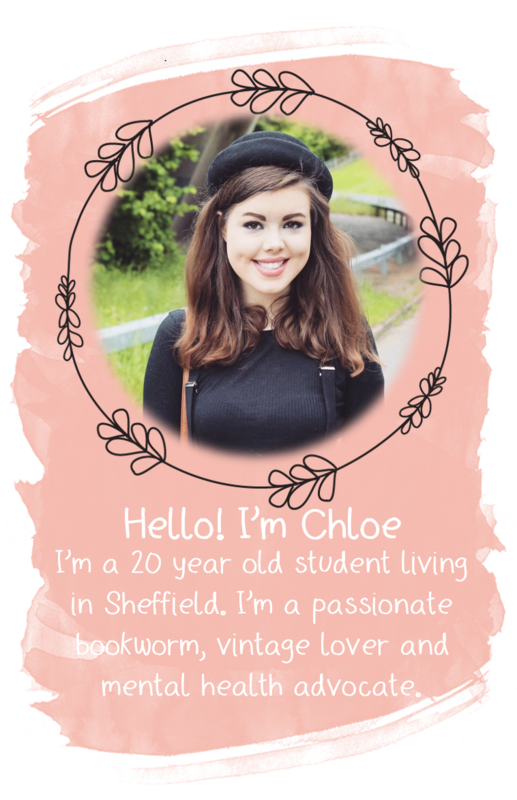 As you all probably know, Chloe has gone on holiday to France and as she was looking for some guest bloggers, we love the idea of guest blogging so jumped at the opportunity! 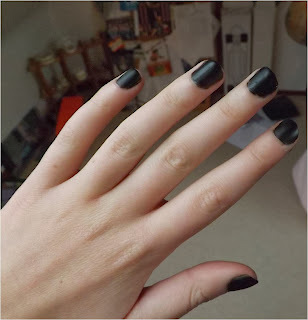 We are Georgia and Kate from loveand-haute and today we'll be doing a review on the Barry M Matte nail polish in espresso. We had both been desperate to get our hands on some affordable matte polish and when we saw this Barry M one in Boots for £3.99 we couldn't resist. We have to say, we did have our doubts about whether or not it would be any good,but it has exceeded our expectations! It has a great smooth finish and is pretty chip resistant. The only downside to this product is we've found it really difficult to get off, maybe we just need to get some better nail varnish remover! Despite that this overall is a fab product and we definitely recommend it, the other colours available are also gorgeous for winter! We would love to hear your opinions on this polish! Is there any nail varnish you recommend?